One of the biggest selling points of iPhone to game enthusiasts is the games. iPhone’s gaming experience is extraordinary and probably the best among all mobile devices. And new games have been coming to iOS from game developers all over the world. It’s easy to find a good game but not that easy to find a game that suits your needs. Finding a good game can help you get through boring times like when waiting for someone or when you are eating alone in a restaurant and waiting for the lunch you order. If you don’t want the games to be a financial burden, there are a lot of free iPhone games too. To help you find the iPhone games that worth devoting time to, we would recommend to you 5 of the best free iPhone games in 2017. How to Back Up the Data of those Free iPhone Games? In the content below we will recommend to you 5 of the best free iPhone games. I believe a lot of people, even non-gamers must have heard about this game. 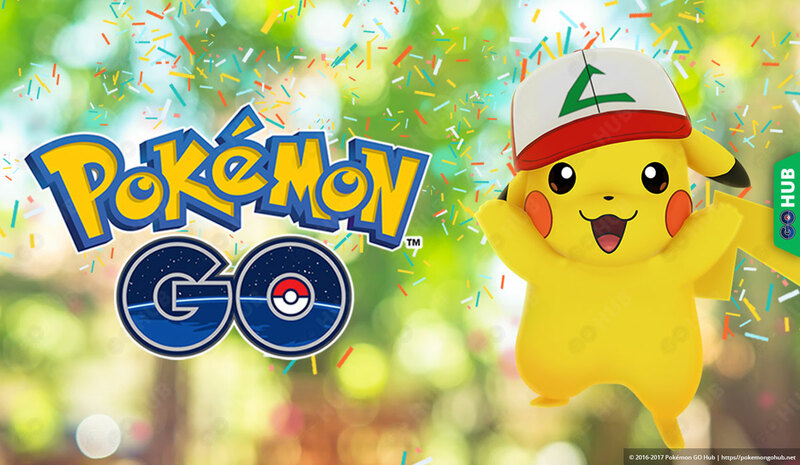 Pokémon Go a location-based augmented reality game initially released in July, 2016 in selected countries. The game soon became a global hit across iOS and Android devices. By utilizing the GPS and the camera of your iPhone, you can locate, capture, battle and train virtual creatures. But there’s been incidents after the game became a global hit and some people have been criticizing it for different reasons. If you really like the game, don’t get too addicted to it and keep a strong security consciousness. Nintendo is one of the biggest video game companies in the world but it hadn’t pay much attention to the rapidly growing smartphone market. But when it does launch a game for mobile devices, the game is basically guaranteed to be a hit. 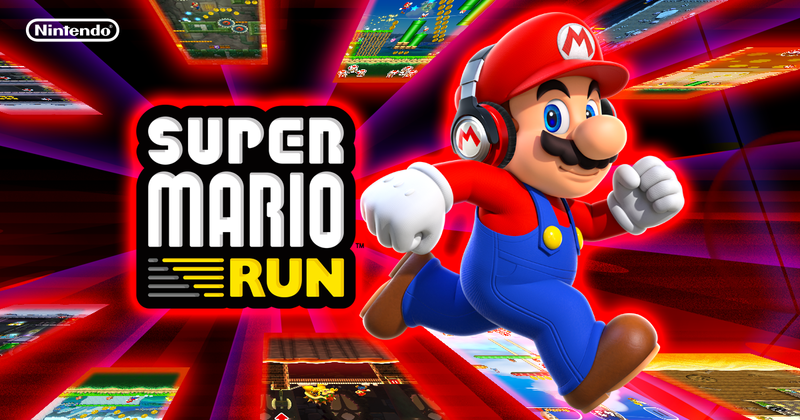 Super Mario Run is one of the few games Nintendo released for iOS and Android devices. It’s a class side-scrolling, endless runner game in which players control Mario to jump over obstacles, gaps, and onto enemies to eliminate them. It’s one of the best free games for iPhone as it allows you to play Mario on your mobile devices anytime, anywhere you like. 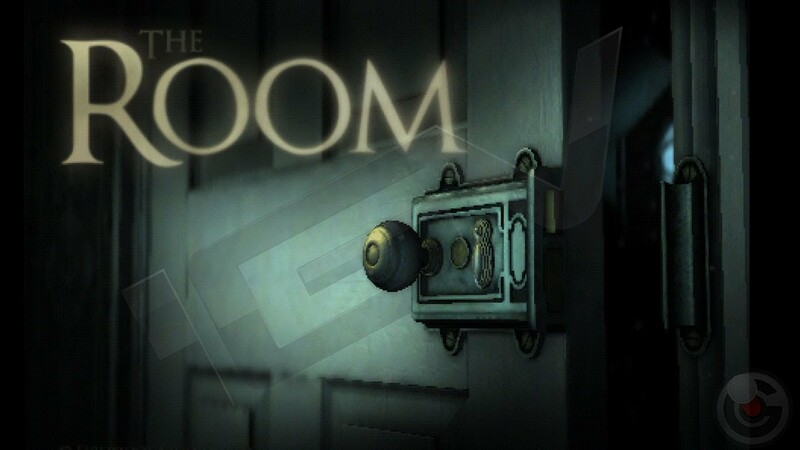 The room is a puzzle game developed and released by Fireproof Studios. It’s got two sequels: The Room Two and The Room 3. It’s considered one of the best puzzle games ever produced on all platforms. The basic objective of the game is to solve a series of puzzles to move on to the next puzzle and unveil a new section of the story. Call of Duty is a famous first-person shooter game series mainly for Windows and game consoles like Xbox and PlayStation and you can basically think that Modern Combat 5 is the mobile version of Call of Duty. 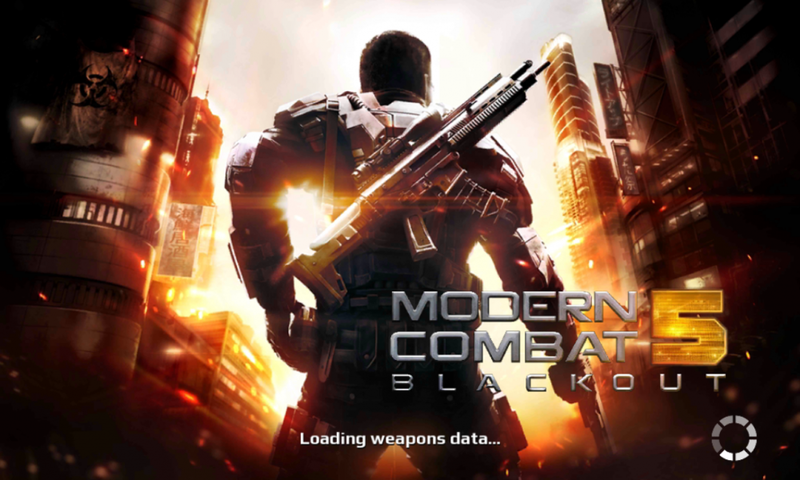 It’s a first-person shooter game for iOS and Android devices with great graphics that can only be found on PC or console a few years ago. Asphalt 8: Airborne is a racing game developed and published by Gameloft. It’s part of the Asphalt series but takes on a new approach towards action games. You can see cars flying, spinning and rolling in the sky in the game. The game is built on fantastic graphics and the new gameplay experience is unparalleled. Above are 5 of the best free games for iPhone. If you are looking for the best iPhone games free of any charges, try them out and you should be able to find the ones you’ll really enjoy. 1. Open iTunes on your computer and then use a USB cable(the one that came with your iPhone is preferred) to connect your iPhone to your computer. On the interface of iTunes, find the iPhone icon in the upper left section and click on it. And then you will enter Summary. 2. 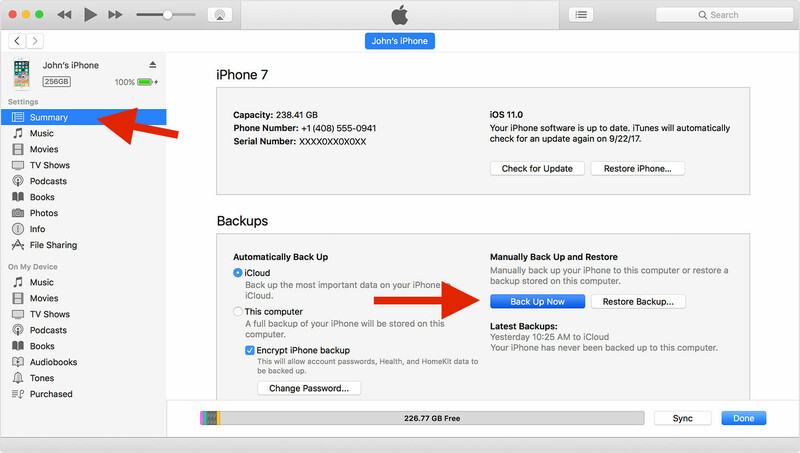 There’s a Back Up Now button in the Backups section, click on it to back up your iPhone. When the backup process is done, you should be able to see the new backup in the Latest Backups below the Back Up Now button. You can try those free games for iPhone one by one to find the one you like. If you want more game recommendations, check out our recommendation of the best shooting games and best racing games for iPhone.